iPads are great devices, but they can take some time to charge. 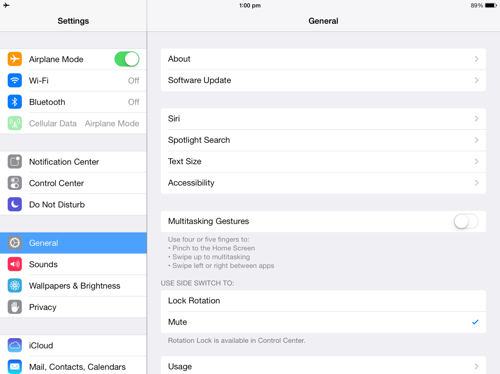 One way to speed up the charging process is to put the iPad into "Airplane Mode". 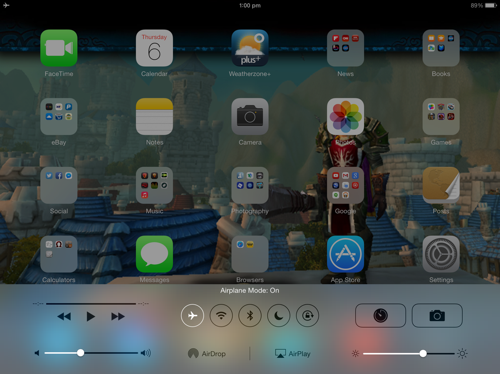 To do this either toggle Airplane Mode on at the top of the Settings menu or simply swipe up from the bottom bezel of your iPad and tap the Airplane Mode icon.